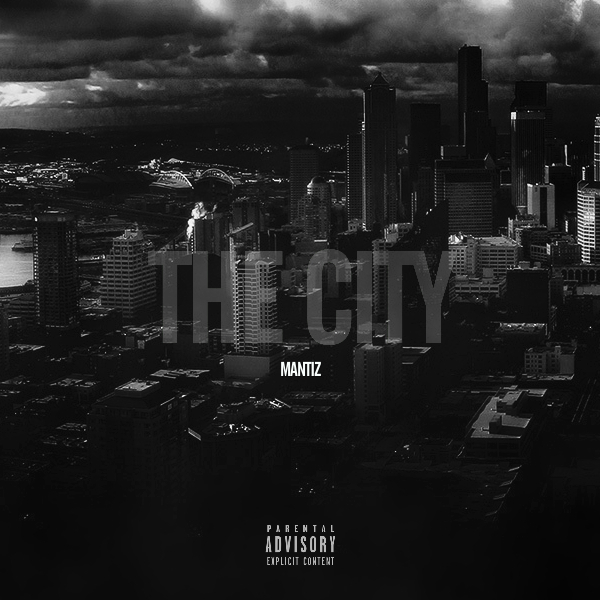 Here’s South Carolina native Mantiz’s latest single, “The City” which he also produced for Tastemaker Tuesdays. He’s gearing up for his “Thank You For Listening” project dropping this summer. Joint was cool. I like the concept and your sound/delivery. Just not sure how I feel overall. This isn’t the record for me to make that decision, I need to hear/see more.